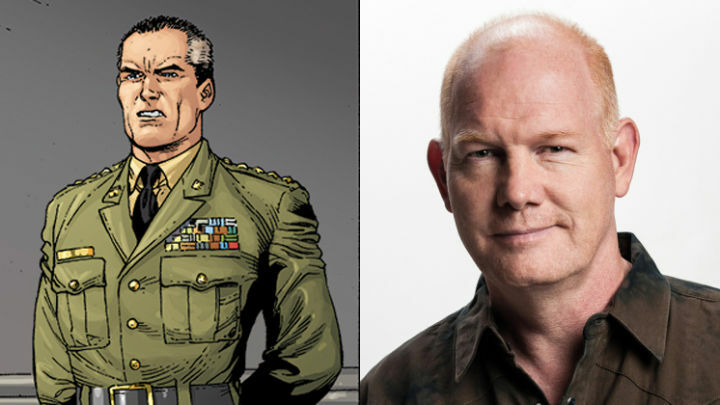 IGN has exclusively revealed that 24 alum Glenn Morshower has been cast in the recurring role of General Sam Lane in the CBS’ freshman superhero show Supergirl. The last time General Lane appeared on the small screen, he was played by Michael Ironside, who is now on The Flash playing the father of Captain Cold and Golden Glider, on Smallville. Supergirl premieres on October 26, 2015 at 8:30pm ET/PT on CBS and Global.